For just $100 you can win your way in to tomorrow's Day 1B of the $100,000 Guaranteed @WPTDeepStacks Championship Series $560 kickoff event via tonight's 5pm satellite. 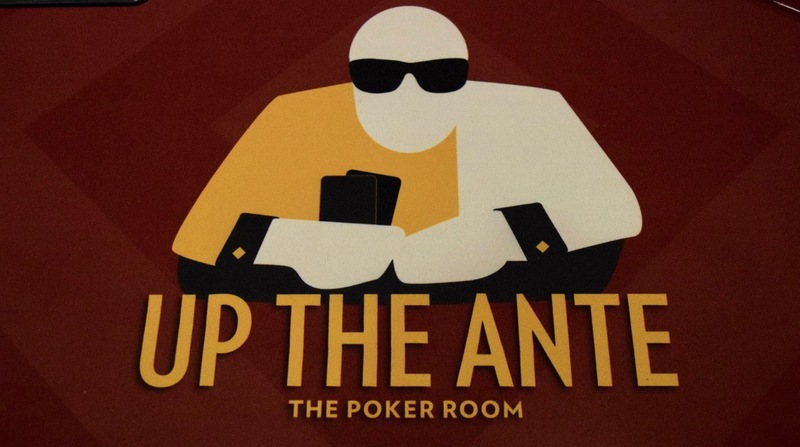 There's 10 $560 seats guaranteed in the satellite that awards 1-in-7 entries a $560 seat. Start with 10,000 chips and play 15-minute levels throughout the satellite. Registration and the unlimited re-entry period is available until the start of Level 7 at about 6:45pm. Can't make the 5pm satellite? No worries, there's an 8pm $100 satellite and there's 5 more seats guaranteed. Same setup, registration closing at 9:45pm. Se the structure sheet and the entire Series Satellite Schedule here.